When it comes to natural beauty, it’s hard to beat the look and warmth of a real hardwood floor. We carry the finest hardwood flooring brand names in a wide variety of wood species, widths and colors. 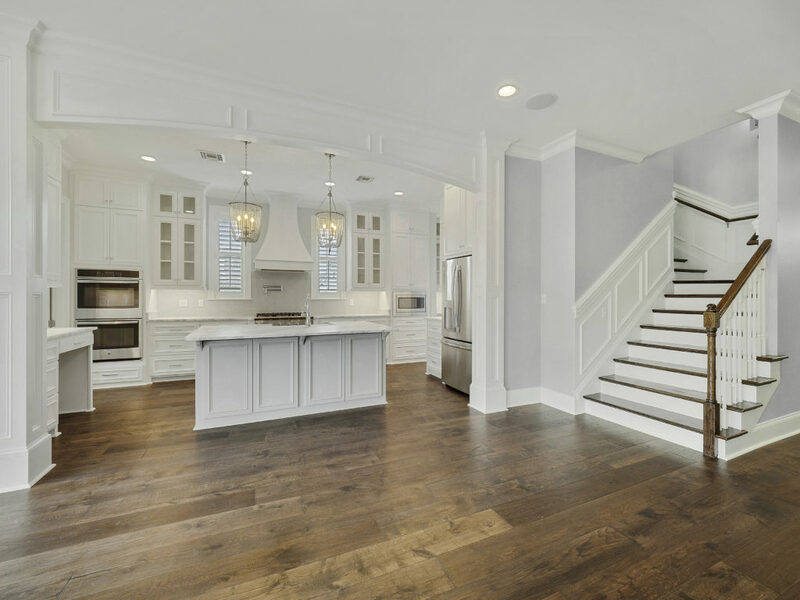 From 3/4″ solid hardwoods to exotic species from far away lands, we can help you choose the right hardwood floor for your decor and lifestyle. We also offer expert installation and financing options to qualified buyers. Choosing a hardwood floor can be confusing so let our expert sales staff help you decide which wood floor is right for your home or business. Note: Most hardwood floors can be refinished if they become severely scratched or dulled from normal wear and tear.